The final act to be announced for elrow Town London 2018 and the hotly-awaited weekend guests are a duo who have bewitched dance-floors with their animated confidence and light-hearted charisma since they first hit the decks. 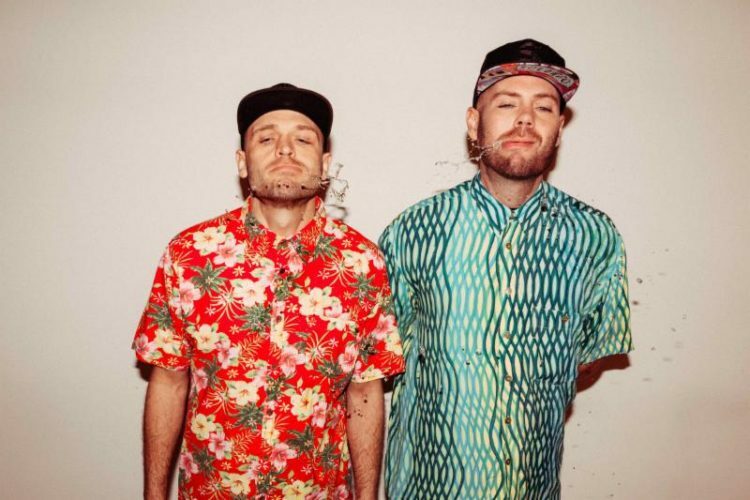 An inexorable influence in tech-house music, Solardo have had a supernatural ascent to the top of the league since they burst onto the scene. A vertiginous 2016 and 2017 engraved their reputation as one of the most in-demand names of the moment, with releases on Hot Creations, VIVa, MTA, Toolroom Records, Kaluki, Relief, plus so many more. 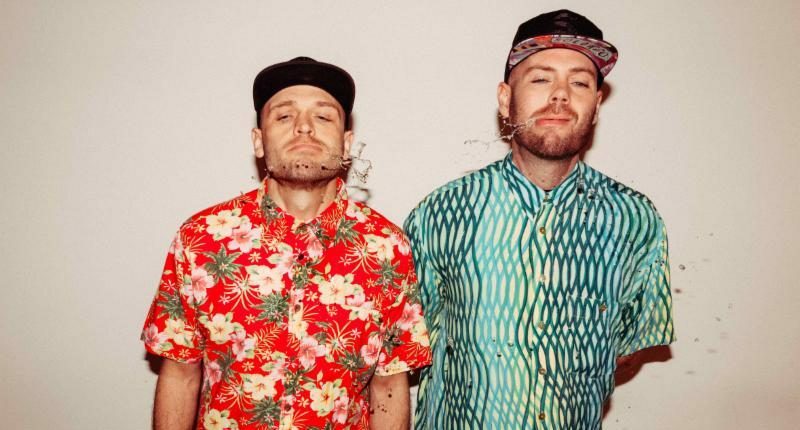 Their charged, bass-house blending, playful and hectic-bpm medleys have propelled them from 100-capacity gigs in their home-town of Manchester to global sell-out dates and non-stop touring within two short years. 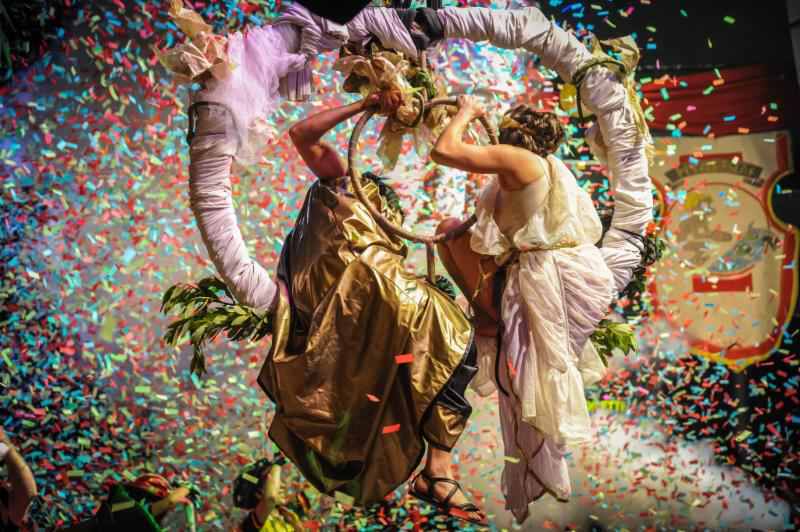 It’s an endearing tale of perseverance and a symptom of their eternal love of parties – so it’s a perfect opportunity for the elrow locals to pluck them out from their busy schedule to grace not one, but both days of elrow Town London 2018!